The Chelsea boot originated in Victorian England, reputedly with shoemaker J. Sparkes-Hall (boot maker to the Queen Victoria). Then as now, the boots’ elastic gussets allowed for them to be pulled-on and slipped-off with ease, without compromising the refined silhouette of a laced boot. Indeed, the absence of laces contributed to their neat shape. The Chelsea boot became the practical alternative to the rigid Victorian boots of the age and quickly recommended themselves to the equestrian set. There was an uptick in sales the 1960’s when Mods took them from the paddocks to the pavements. Victorian naturalist Charles Darwin might have had a fondness for beetles, but The Beatles had a fondness for Chelsea boots. Thanks in part to blokes like them, the style remains popular today. These boots are ankle length with rounded toes and low heels. The vamp and the quarters meet near the ankle and are joined by an elastic gusset. The Chelsea boot owes its clean, tidy look to the fact that – in dressier versions – the vamp and quarters are made from a single piece of leather. This keeps the stitching to a minimum. 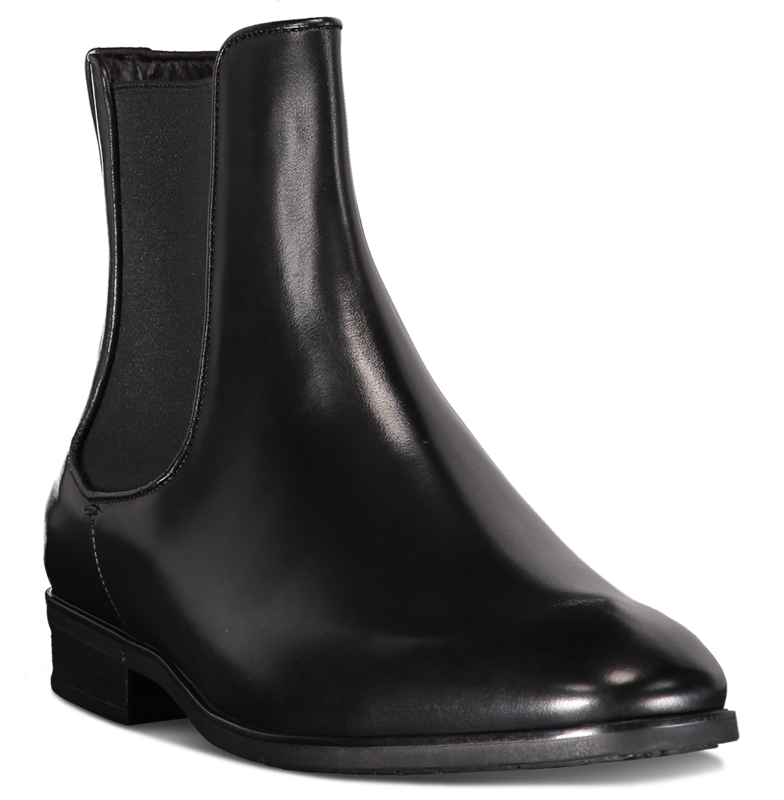 Classic Chelsea boots are absent decorative flourishes or embellishments. Their simplicity puts them in a class all their own: jeans get an upward lift, and traditional-style suits gain an edge. If you purchase suede Chelsea boots, wear them only as part of a casual or smart-casual ensemble.